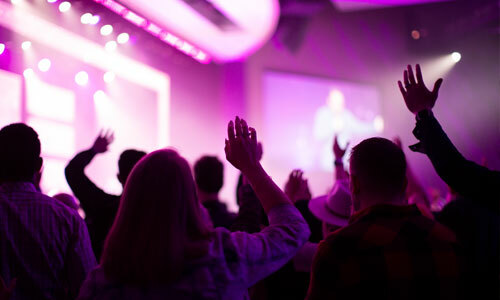 ARC is made up of pastors, churches, and leaders with a vision to see healthy and thriving churches in every community, reaching people with the message of Jesus. 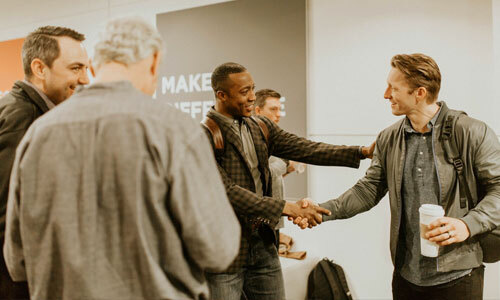 We do this through building strong relationships, sharing valuable resources, and planting and multiplying life-giving churches around the globe. True relationship is the strength of the Church and any ministry. 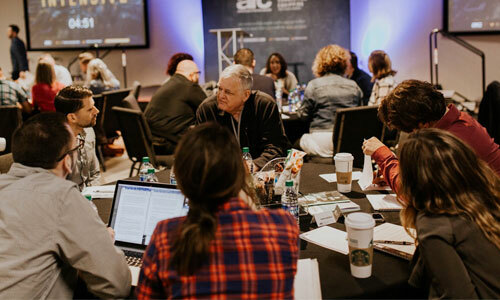 By intentionally being engaged in events, gatherings and connection points that ARC creates, you will draw strength from others, and provide it as well. This is the joy of not doing ministry alone. There are ARC events and Meet-Ups going on year-round, across the country. We want to see pastors grow healthier as leaders because we know that is what makes churches thrive. There are tremendous resources to draw from throughout our ARC Family. We curate a wealth of teaching on various subjects relating to ministry and life using digital, print and external partnerships. We aim to cater these resources to the context and the needs of your local church. Together, we have been able to plant over 750 churches since ARC began. Each new church planted through ARC is an extension of your church. We are grateful to each member of the ARC Family for your generosity and investment towards planting and multiplying the local church. 100% of the giving to ARC goes towards planting life-giving churches. Whether you are an existing church or planting a church, ARC is for you. Select an option below to get started.